Would like to take the time to wish everyone a Happy New Year! 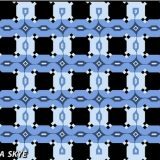 Based on your feedback, votes and shares on social media sites, here are the ten most popular optical illusions posted on An Optical Illusion during 2013. 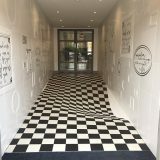 The illusions are listed in no particular order whatsoever. Click each post title to be taken to the full post in our archives. 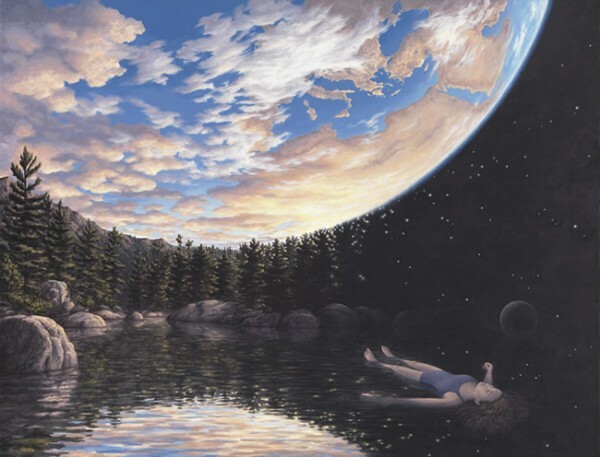 Most paintings from “magic realism” artist Rob Gonsalves are deserving of inclusion on any “best of” list.  Read the full post to see the other nine optical illusions. A bald street performer known only as “Special Head” went on America’s Got Talent and did a pretty interesting levitation trick (see the full post if you want to learn exactly how he did it). He made it to the next round and ended up doing this which was less impressive. The judges pushed him through to the next round anyway and he ended up doing a trick that isn’t even worthy of linking to. He didn’t win the contest, but that shouldn’t take away from his first trick which was an old one but still pretty cool. I know a good ambigram when I see one, and this is a good ambigram. The “extras” that Mark Palmer incorporated into this topsy-turvy design really help to make it spectacular. It moves! 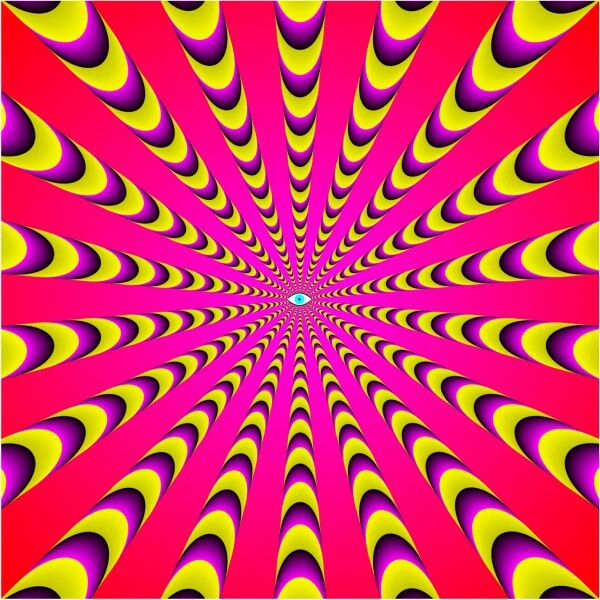 Don’t look at this one for too long or you might find yourself getting dizzy (or nauseous!). Are you looking up or down at this scene? 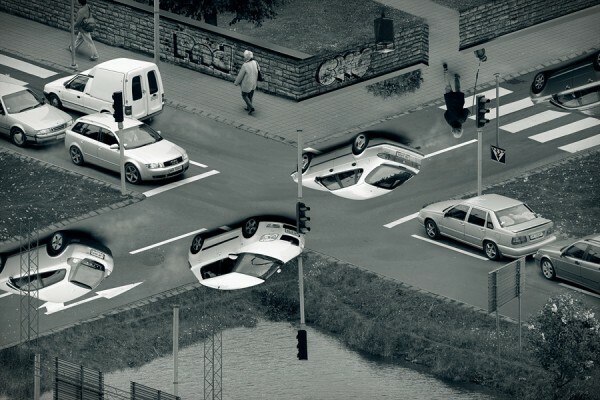 Or are you looking at it from both directions at the same time? Erik Johansson’s tricky photo-manipulations will always keep you guessing. 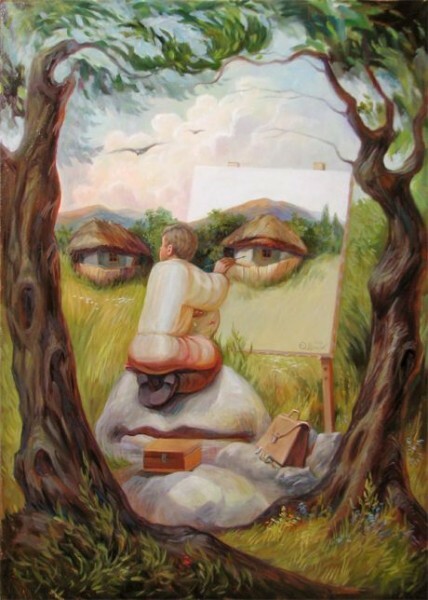 Painting two scenes in one picture is a trademark of Oleg Shupliak. Here a man painting a picture of a small hut becomes the face of a larger man. 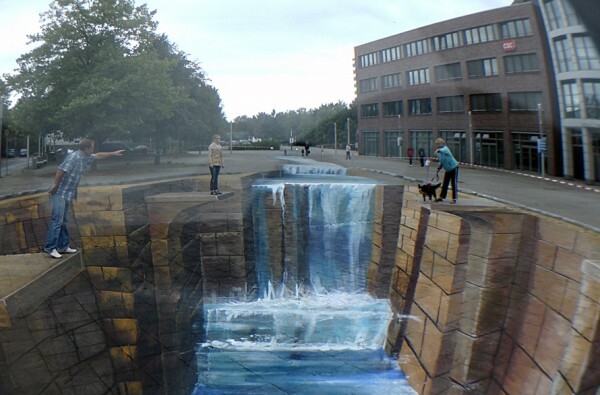 A boring flat street is magically transformed into a cascading waterfall with the help of some chalks, paints and a bit of anamorphic perspective! Brusspup’s videos are always baffling, deceptive and very well put together. A series of balls appearing to roll UP a hill is a pretty remarkable feat… and then the magic is revealed! 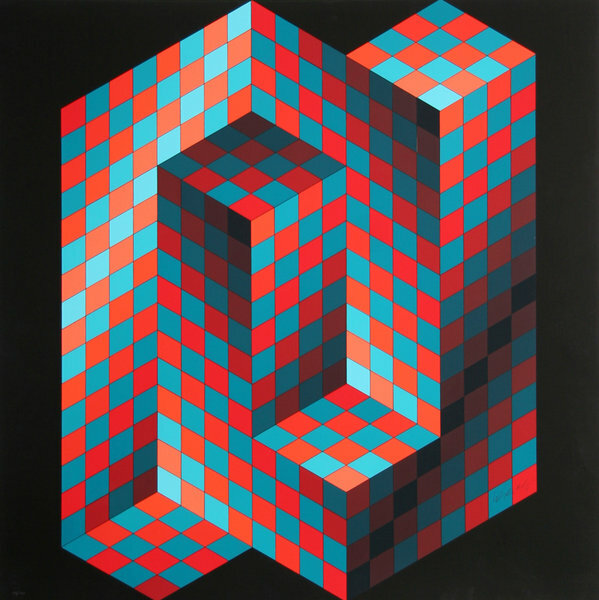 Victor Vasarely is the “grandfather” of the op art movement. View the full post to see several more examples of his amazing geometric artwork. 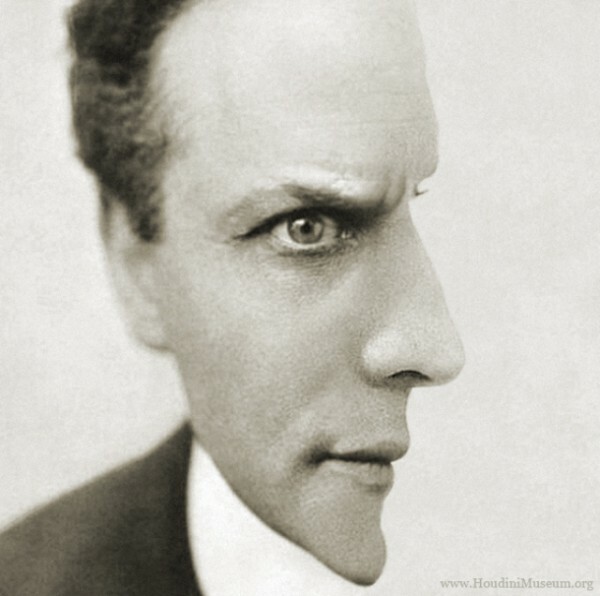 This strange ambiguous face of magician Harry Houdini can be interpreted as either looking directly at your or facing to the right. Kind of creepy, isn’t it? So, what do you think? Which one of these was your favorite for the year? Or did we miss one? Let us know in the comments!